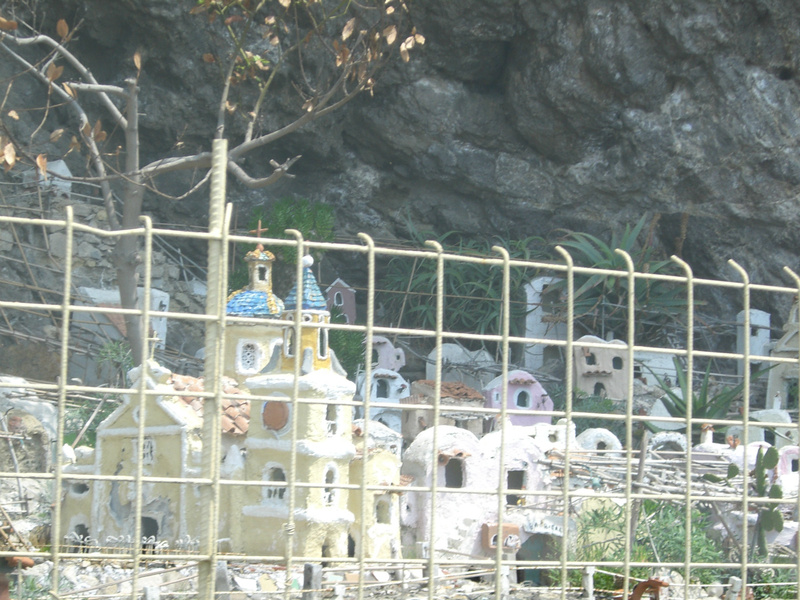 In the midst of Praiano, like in many gorges protected by rock walls and caves, nativity scenes have been created. The houses and landscape elements are there all year long, the figures are added in December. These figures are quite big but usually not as big as humans.